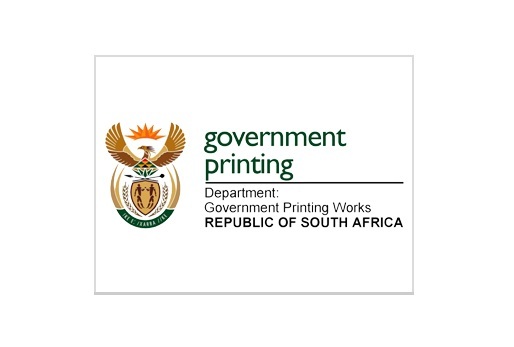 The Government Printing Works (GPW) is a South African security printing specialist that deals with the printing of passports, visas, birth certificates, smart card identification documents and examination materials, as well as government stationery and publications, such as tender bulletins and government gazettes. Based in Pretoria, Gauteng, the GPW boasts a rich history spanning 124 years, during which it has adhered to the overall goal of security printing, which is to prevent forgery, counterfeiting and tampering that could lead to fraud and identity theft. 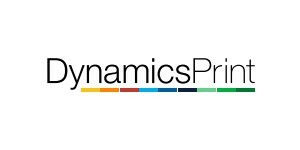 We are proud that GPW has chosen DynamicsPrint to run their entire production within all the special areas mentioned above.